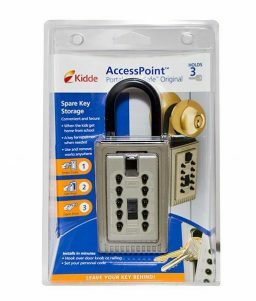 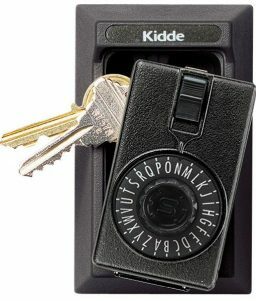 The KeySafe™ P500 is the toughest, most durable key box by Kidde. 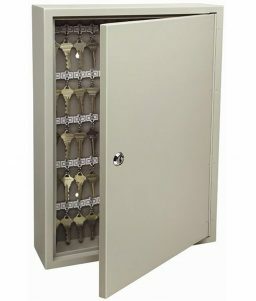 From interfacing capabilities to an alarm system, its pry resistant and rust proof stainless steel liner, to the fully integrated weather covers, this key box offers all the protection you could want. 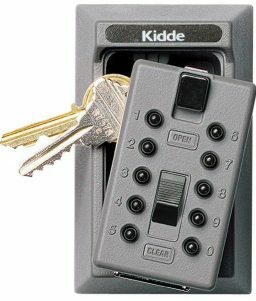 SKU: LS - 002048K Categories: Building Security, KeySafe™ Key Boxes, Permanent Brands: Kidde. 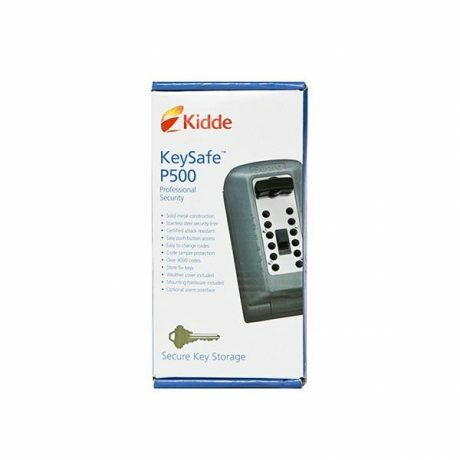 Instead of having to rekey locks to accommodate personnel changes or service technician use, simply keep your keys in a KeySafe™ key box and reset the code using the 4000 useable combinations. 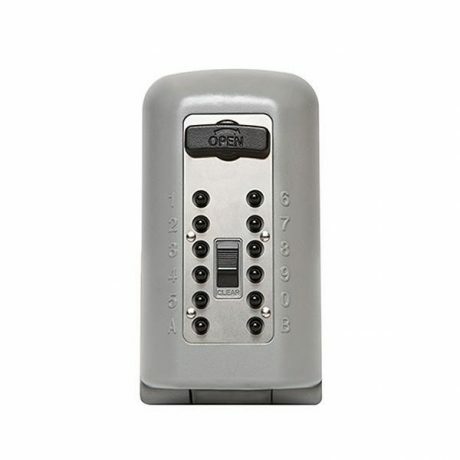 Its Stainless steel liner is both rust proof and pry resistant. 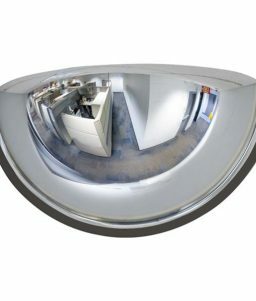 A fully integrated weather cover is included adding protection from dust, ice, snow, and water. Template and heavy-duty screws included for mounting.